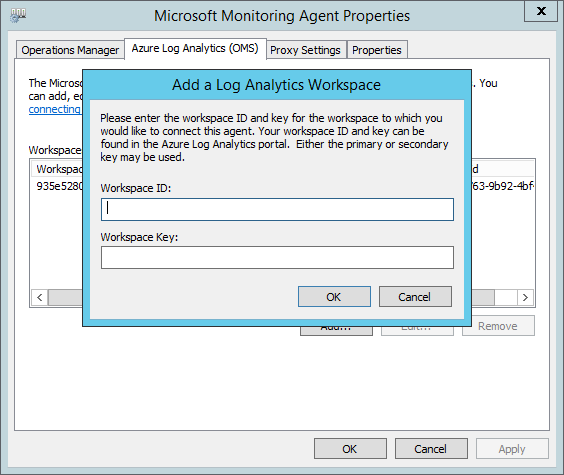 From here we can see details regarding Log Analytics for this particular workspace, such as daily usage, data sources, etc. 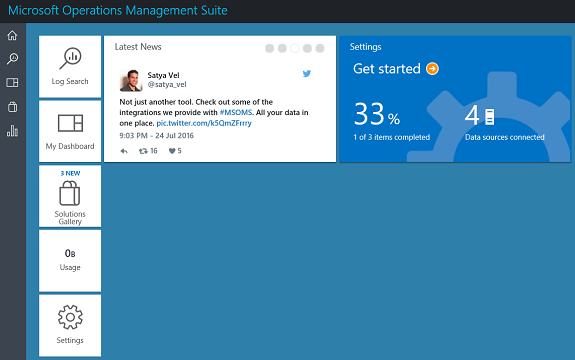 Clicking the OMS Portal link opens the Operations Management Suite website (like when we created our first workspace in the previous article) from where we can also manage Log Analytics. 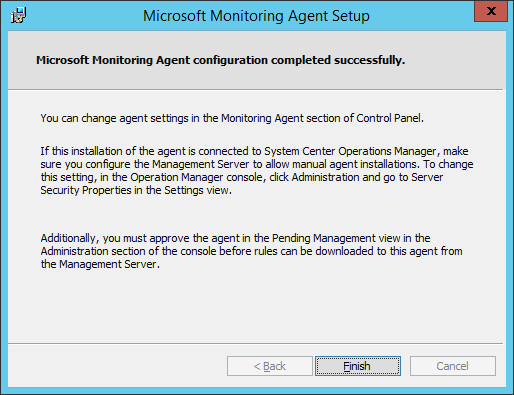 In order to connect servers in our on-premises infrastructure directly to OMS workspace(s), we need to install a customized version of the Microsoft Monitoring Agent (MMA). 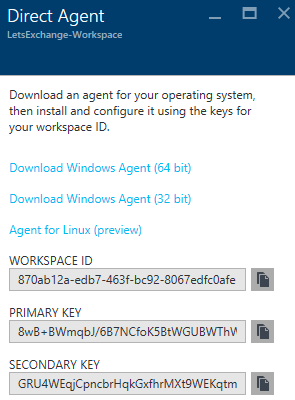 This agent will send data to OMS and allow us to view and act on that data. 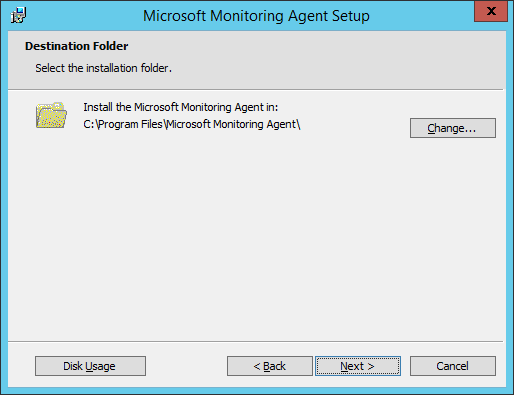 Each agent can report to one or multiple workspaces. 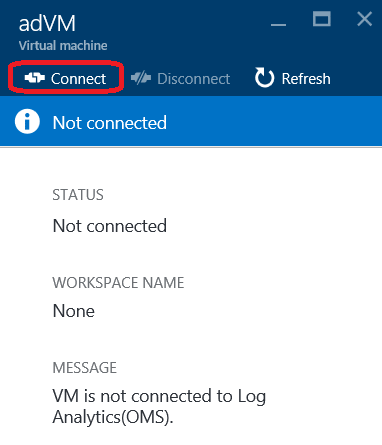 Connecting computers to OMS is very easy. 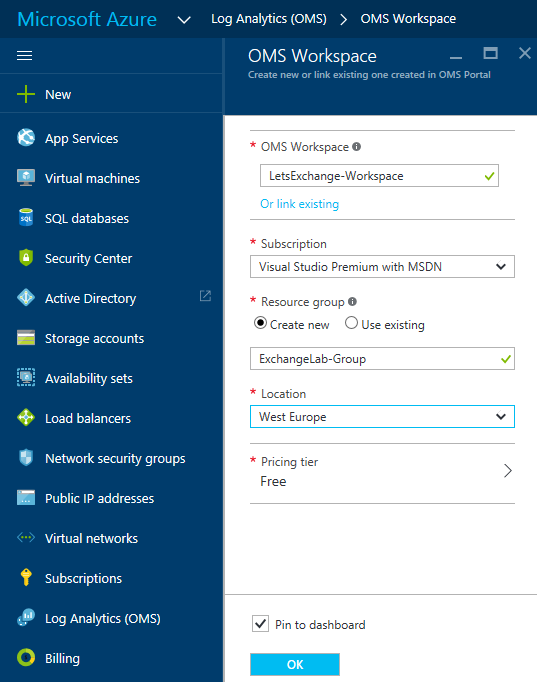 Let us start with a small on-premises lab comprised of one Exchange server, one Active Directory Domain Controller and one Windows 10 workstation. 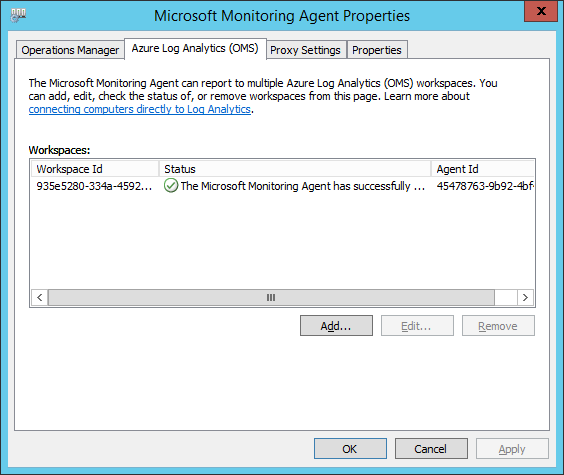 The easiest way to install an agent on Azure virtual machines is using the Log Analytics VM Extension. 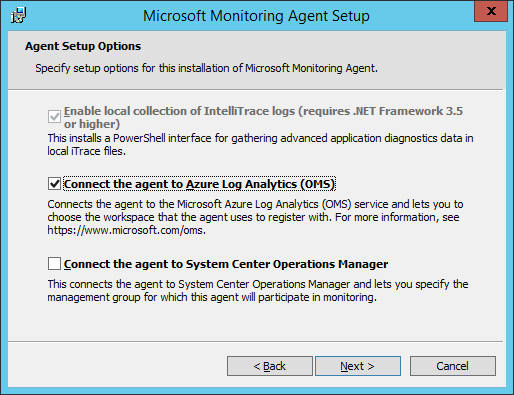 This greatly simplifies the installation process and automatically configures the agent to send data to the Log Analytics workspace that we specify. The agent will also be upgraded automatically. 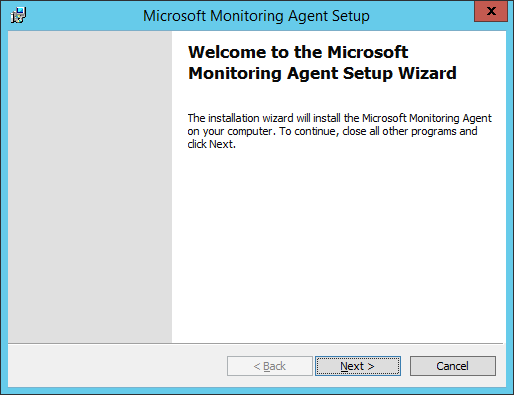 For Windows virtual machines we enable the Microsoft Monitoring Agent virtual machine extension, and for Linux virtual machines, the Oms Agent For Linux virtual machine extension. 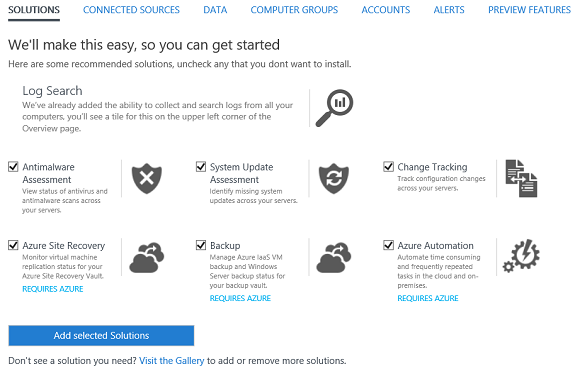 By using an Azure Resource Manager template. That’s it! 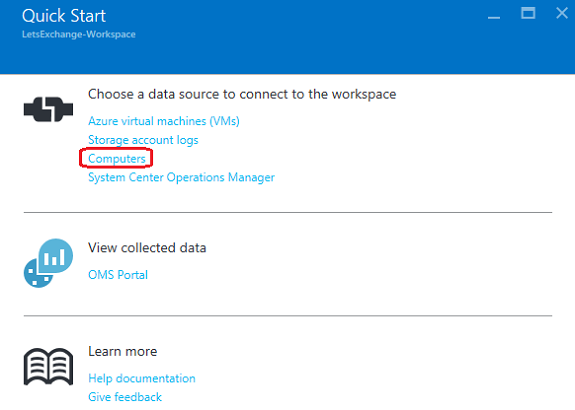 Within a couple minutes our Azure VM is sending data to OMS. We can see that step 2. 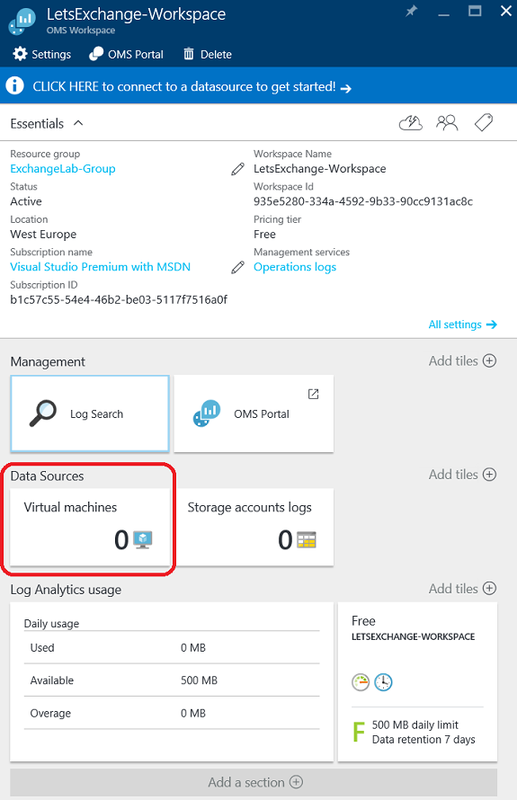 Connect a data source is green because we have already connected machines to Log Analytics using the Azure Portal in the previous article. Step 3. Add logs of the wizard is where we will configure which logs to collect data from. 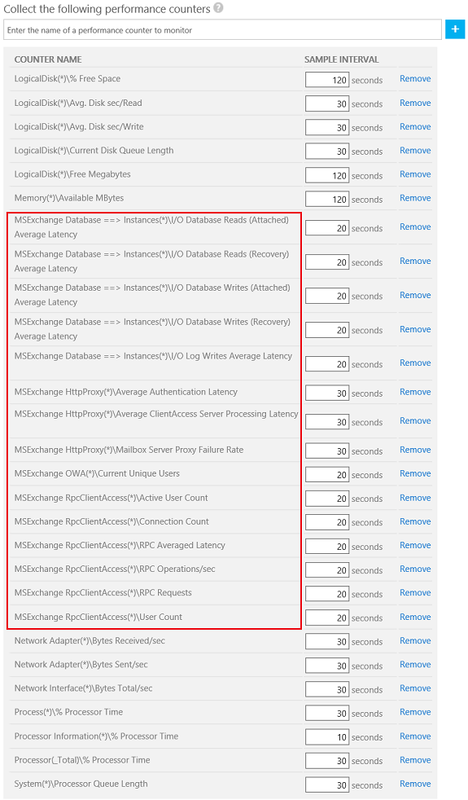 So let’s have a look at Data Sources in Log Analytics. 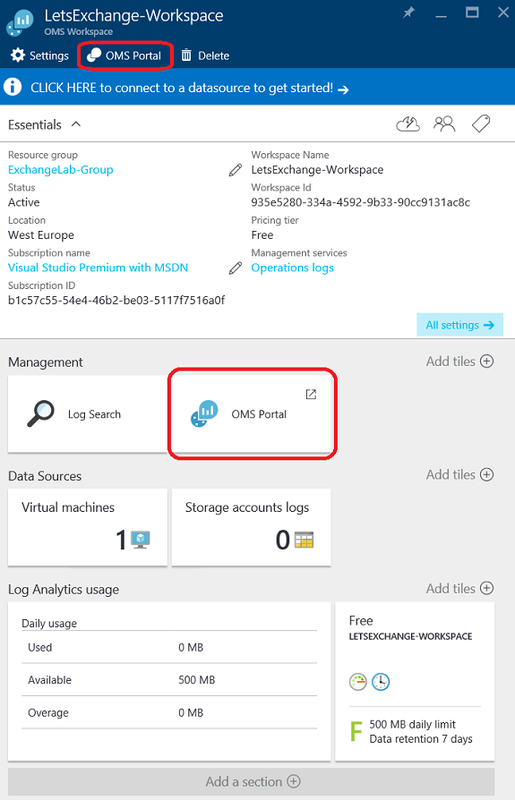 Log Analytics will use the agents we installed to collect data from those Connected Sources in our OMS workspace and stores that information in the OMS repository as a set of records. The data that is collected from each is defined by the Data Sources we configure. Each data source creates records of a particular type with each type having its own set of properties. 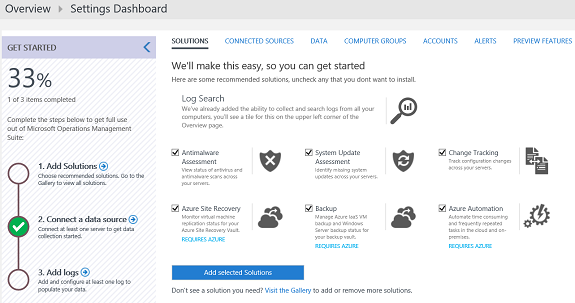 To configure data sources, we either go to step 3. 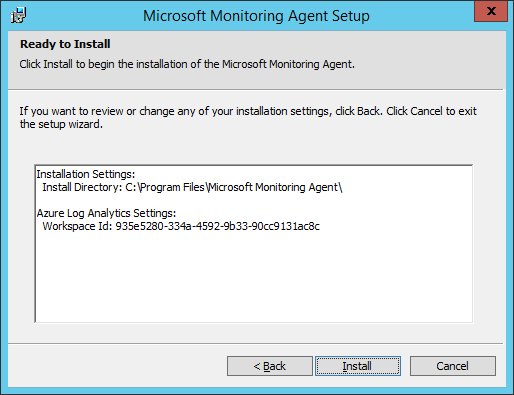 Add logs of the wizard, or we use the Data menu in Log Analytics Settings. 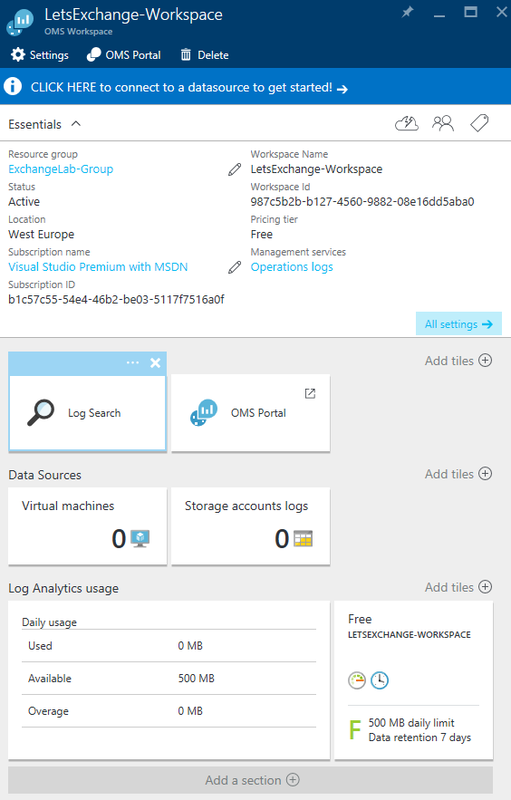 A limitation of Log Analytics at this stage, in my opinion, is that any configuration is delivered to all connected sources in our OMS workspace. 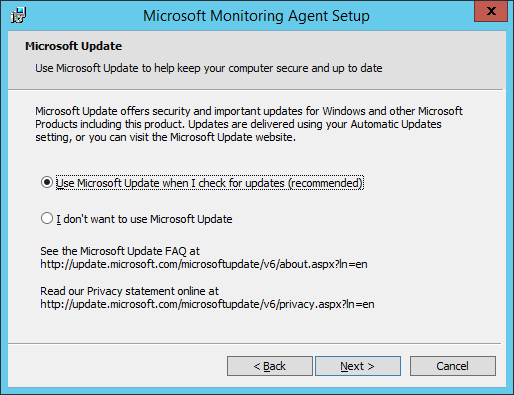 We cannot currently exclude any agents from this configuration, meaning that if we decide to collect Warning and Information events from the Windows System event log, we will be collecting these events from all Windows machines... But I am sure (hopeful) this will change soon. 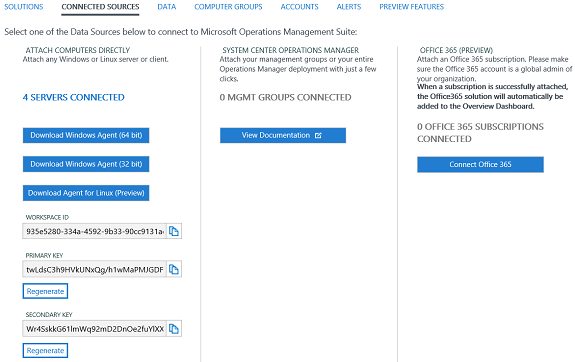 Data source configurations are delivered to agents that are directly connected to OMS within a few minutes. The specified data is collected from the agent and delivered directly to Log Analytics at certain intervals specific to each data source. 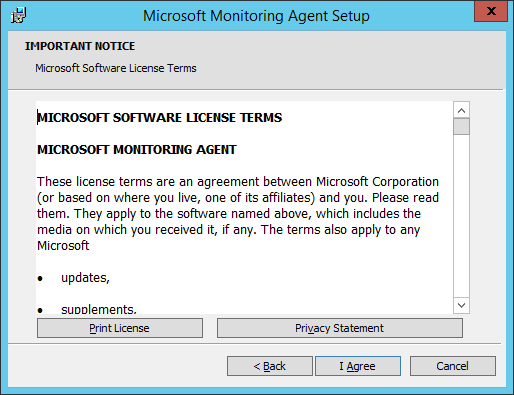 These are the most common data sources used for Windows agents since this is the method used by most applications to log information and errors. We can collect events from standard logs such as System and Application in addition to specifying other custom logs created by applications we need to monitor such as Exchange. Once we have selected the log(s) we want to collect data from, we need to choose the severity of the events we want to collect. 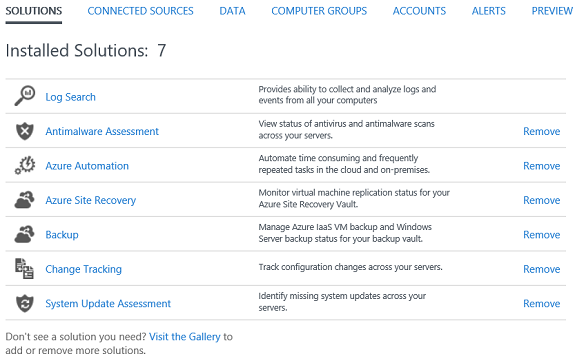 For each log, only events with the selected severities will be collected. 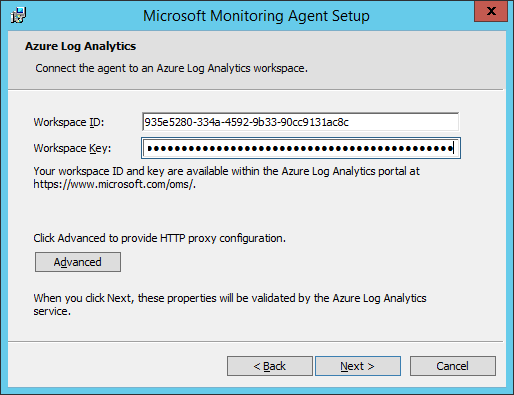 Log Analytics will collect each event that matches a selected severity from a monitored event log as the event is created. The agent will record its place in each event log that it collects from. If the agent goes offline for a period of time, then Log Analytics will collect events from where it last left off, even if those events were created while the agent was offline. 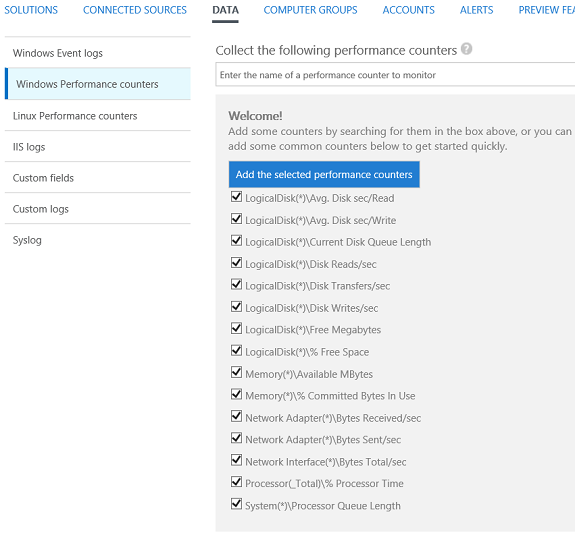 Performance Counters in Windows and Linux provide insight into the performance of hardware components, operating systems and applications. Log Analytics can collect performance counters at frequent intervals as well as aggregating performance data for longer term analysis and reporting. The same way we added Windows event logs, we can collect data from additional counters by typing the name of the counter in the text box in the format object(instance)\counter. We can also return all instances for a particular counter by specifying object\counter instead. Let’s say we want to gather data from the Exchange RPC Client Access - User Count performance counter. If we type Exchange no counters will be returned, so we have to type “MSExchange RpcClientAccess(*)\User Count” and click the + plus icon to add it to our list. When a counter is added, it will use the default of 10 seconds for its Sample Interval. We can change this to a higher value of up to 1800 seconds (30 minutes) to reduce the storage requirements of the collected performance data. Log Analytics will collect data from all performance counters at their specified sample interval on all agents that have that counter installed. It is important to note that all collected performance data is aggregated at 30 minute intervals. 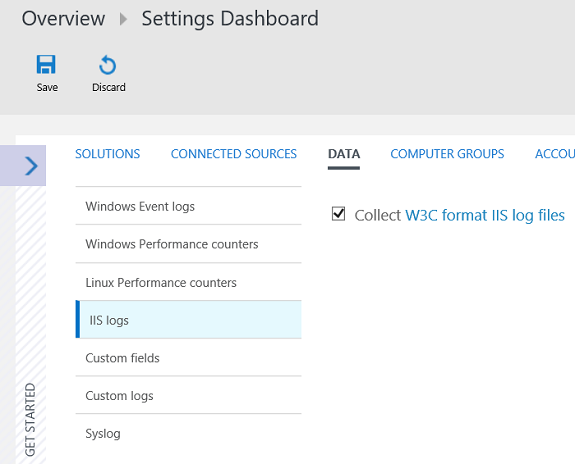 Log Analytics can collect entries from log files created by IIS (but only in W3C format), so we must configure IIS for logging (which in Exchange it is by default) and select the fields we want logged. 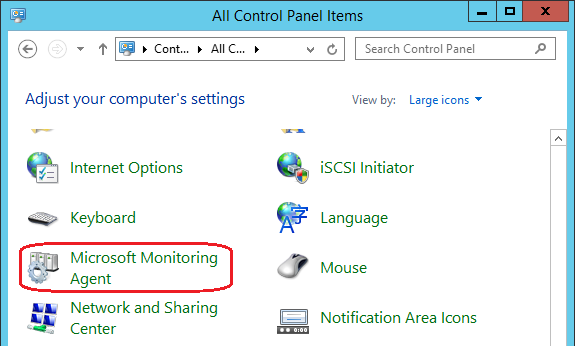 IIS does not log all fields by default, so you may want to manually select additional fields beyond the default. 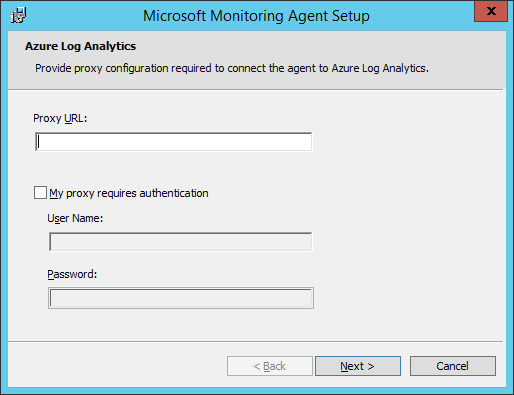 Log Analytics will collect IIS log entries from each connected source approximately every 15 minutes. The last Data Source we are interested in are Custom Logs. Exchange has countless logs so in the next part we will see if we can import these into Log Analytics. 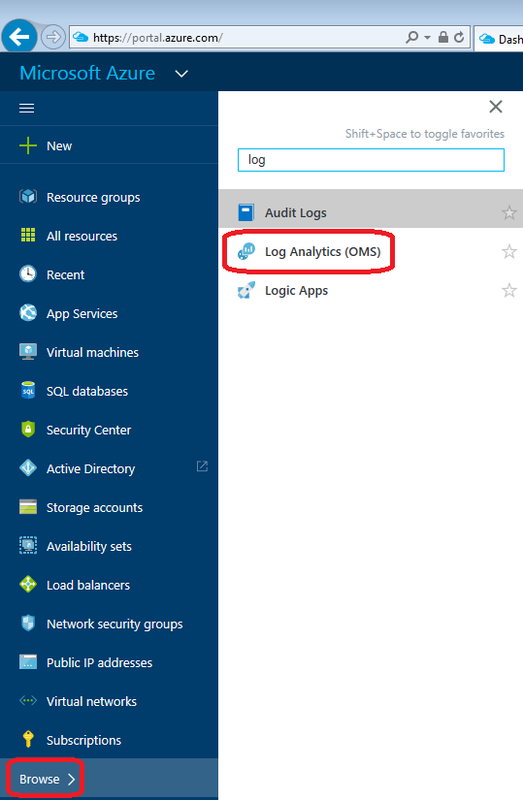 In this second part of this article series, we signed up to Log Analytics using the Azure portal, saw how to connect our servers to Log Analytics, had a quick tour of the OMS Portal, and went through some different data sources we can collect using Log Analytics. In the next part we will see if we can collect data from other sources such as Exchange Message Tracking Logs, and look at searching and analyzing the data we have been collecting.